Hey folks, I've had some nice icons that I've worked tirelessly to create and re-edit. So here I am sharing some icons I never gave away before. Let me know if you like them! All I ask is that when posting the icons or images around you either give credits to the listed people, or you simply redirect people to this thread. Thanks, and enjoy! Series #1 was all based from Hugonaut's icons from the 29th. Some were left at their original state however, most were reworked by me. While many of the hats may seem very similar from ones you have already seen, They are retextured and Sharpened. Ex. Melee I, II, III, Marksman I, II, III, etc. Can go together with pretty much everything. A lot of effort was put in order to refine the old and compressed textures. Credits for the medals go to James Brock. Flags were done from scratch and required some effort to blend in the union jack with the corresponding color. Credits for flags go to James Brock. 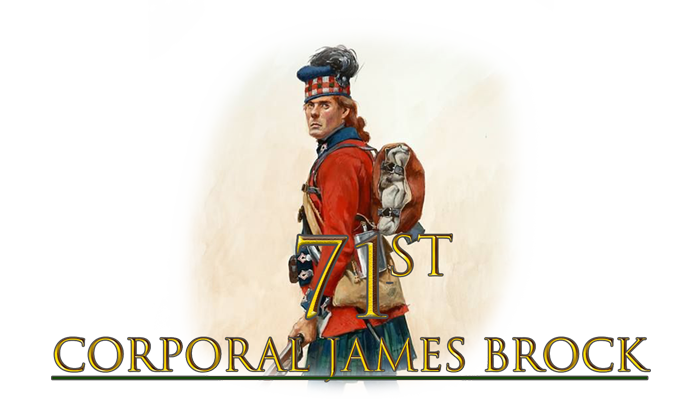 Lance corporal and colour sergeant weren’t invented until 1811 or somet. 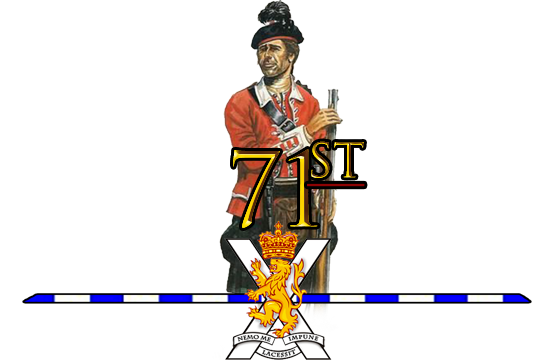 Keep in mind they are just for any regiment Teamspeak use, and not meant to be perfectly historically accurate (I tried), and/or time sensitive to era. Added Hats including Officer Bicorns, Shakos, Skirmish and Artillery hats for representation of companies as well as a Naval Officer hat for future expansion. Fixed some spelling mistakes. Thanks to Dolan's feedback Changed British "Historical" title to "Preferred Use"
Good chance Ill add the Tricorn (better known as "cocked hat" back in the day) at a later date, I still have 2 more series to add before I work on the tricorns. I'll make them really good though when I finish them. Very nice work. Icons look great. Added the "Medals" category to choose from. Refined some header text and centered it. Added additional descriptions and work attributed under each category. The main problem is that you only have 16*16 pixels to work with. Making a shako was much easier because of its more visual 3D properties. With a tricorn, it's much more difficult because all sides look the same (in a 16*16 image of course) so the best thing I can do outline the front with the white trim so its at least 2D in that sense. The British tricorn looks the same as the American one because of its limited visual differences. If I had more then 16*16 to work with, however that would be a different story. Added the "Extras" category. Under Extras added the flags sub-category. Added 2 flags 78th Regiment of Foot and 39th Regiment of Foot. Replaced skirmisher and artillery shakos with updated and more refined textures. Fixed a couple spelling errors. any update on the tricorne's?